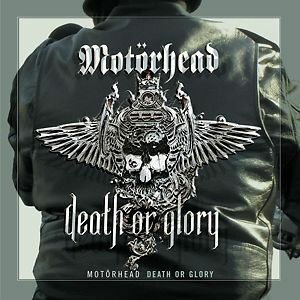 MOTORHEAD - BASTARDS [DEATH OR GLORY] VINYL (LP) | Online Shop | Wizard LTD. Album: "BASTARDS [DEATH OR GLORY] VINYL (LP)"
The MOTORHEAD album featured here, originally entitled “Bastards” was released in 1993 via ZYX Music. For fans who had been disapointed by earlier MOTORHEAD releases, the album came as a welcome return to the band’s roots in the loudest and hardest-driving kind of rock and roll.